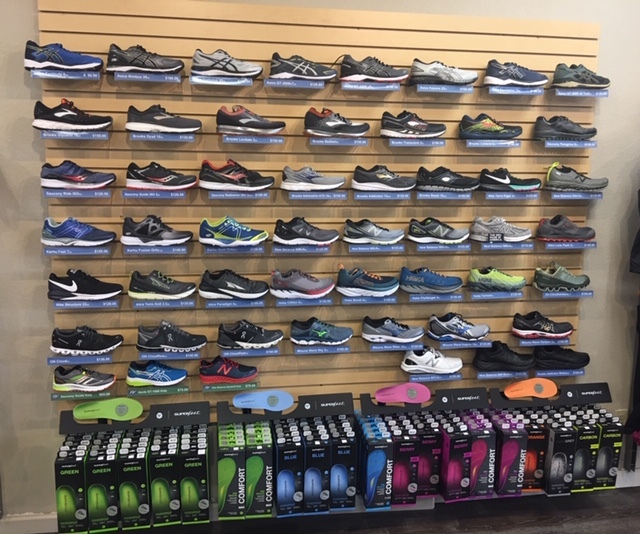 Here at Fleet Feet, we believe that quality shoes are the ones that fit you well, match your foot type and support your natural gait. 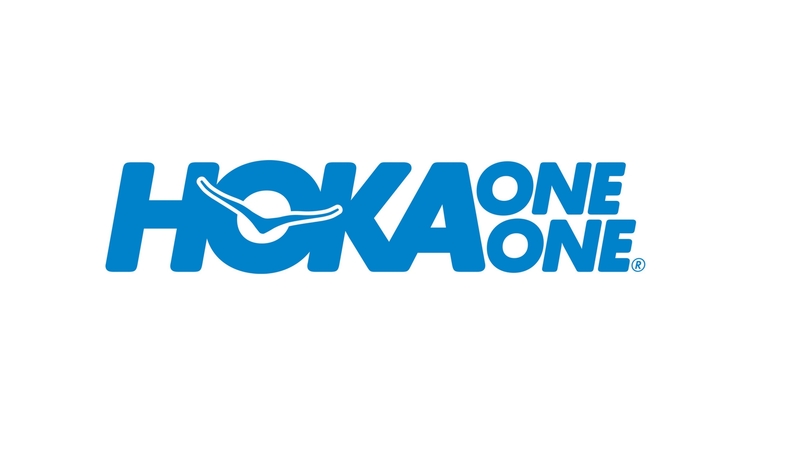 As a runner or a walker, your shoes are the most important piece of equipment in your toolbox. 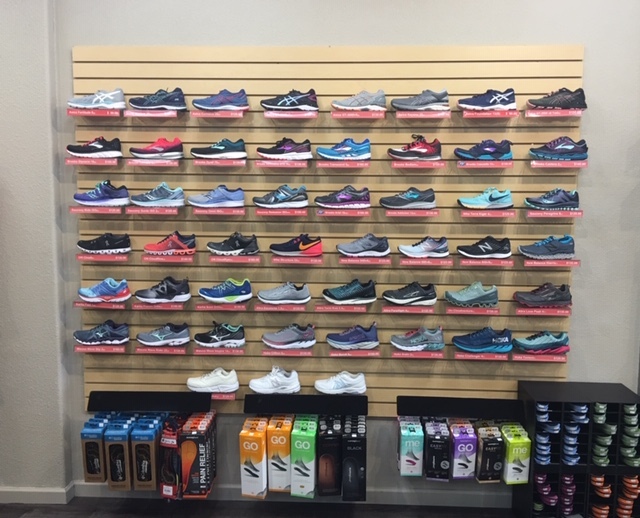 We offer a wide selection of shoes to meet your needs including trainers and trail shoes. We are constantly wear-testing and evaluating new styles and brands!